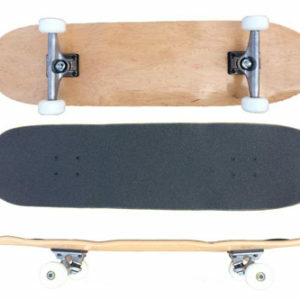 The Board Measures out 23″ x 6″ with a 11″ wheels base. 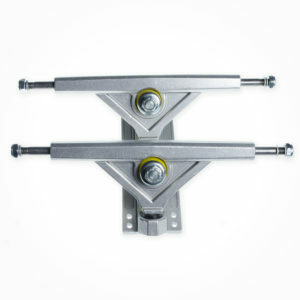 We put a 63mm cruiser wheel, Abec 9 Bearing and 1/4″ Riser pad. 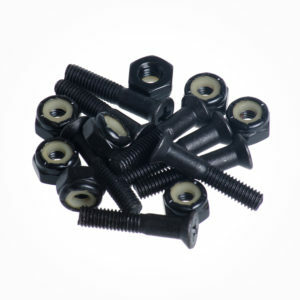 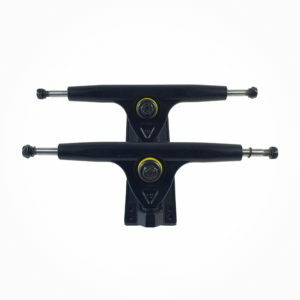 We totally recommend the bushing upgrades if you want to shorten the break in period too. 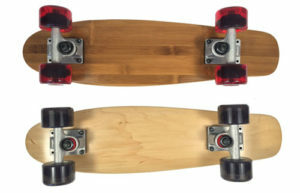 Dont forget to check out the Nickle Killer and Square tail Cruiser as well for other options.